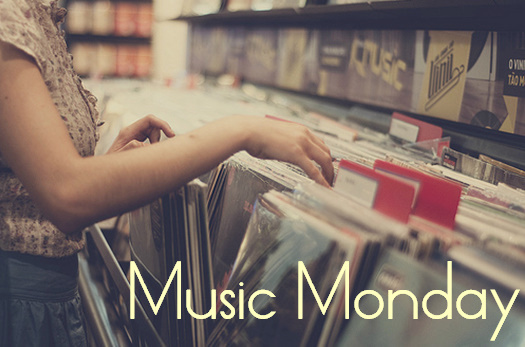 Today’s #MusicMonday song selection is Golden, a traditionally romantic ballad from Chrisette’s debut album, I AM. I always think wedding processional or first dance whenever I hear this song. this was my wedding song! !